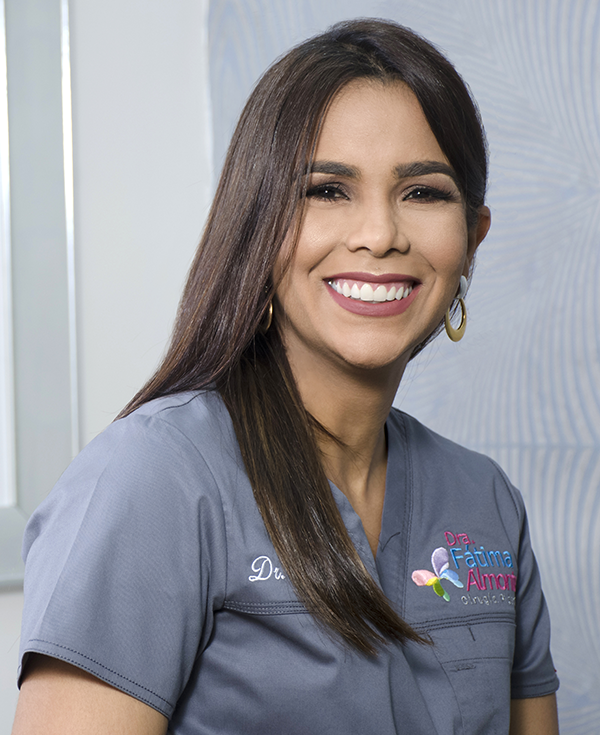 Dr. Fátima Almonte is a member of SODOCIPRE the Dominican Society of Reconstructive and Aesthetic Plastic Surgery. He is a qualified, accredited and highly trained surgeon who meets the standards required to practice plastic surgery. Qualification: I have participated in different congresses, workshops and conferences concerning my profession, always at the forefront of technological, scientific and medication advances to guarantee the best quality to my patients.